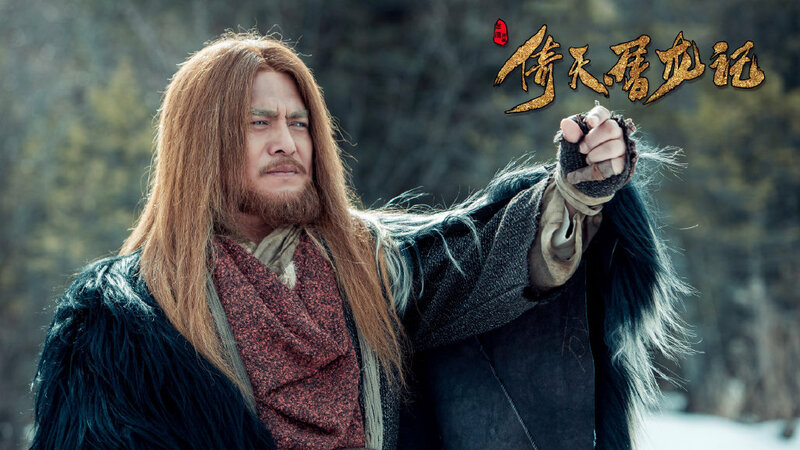 One thing Heavenly Sword Dragon Slaying Saber has been really good at is paying tribute to the old and apparently the nostalgic moments are not limited to the wuxia series. Joseph Zeng Shunxi who is Zhang Wuji in 2019 and Lawrence Ng who is Hong Kong's version of Cheung Mo-kei in 2001 are starring in a modern drama together. 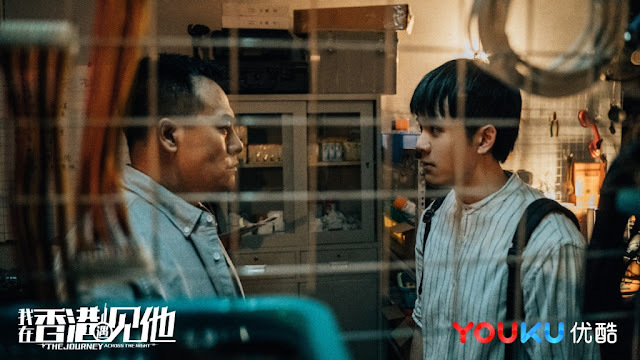 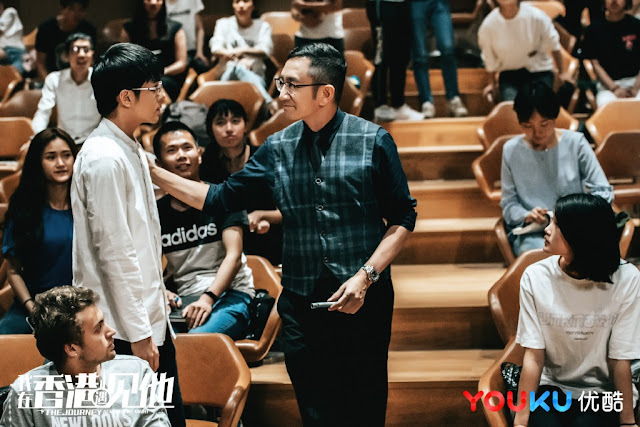 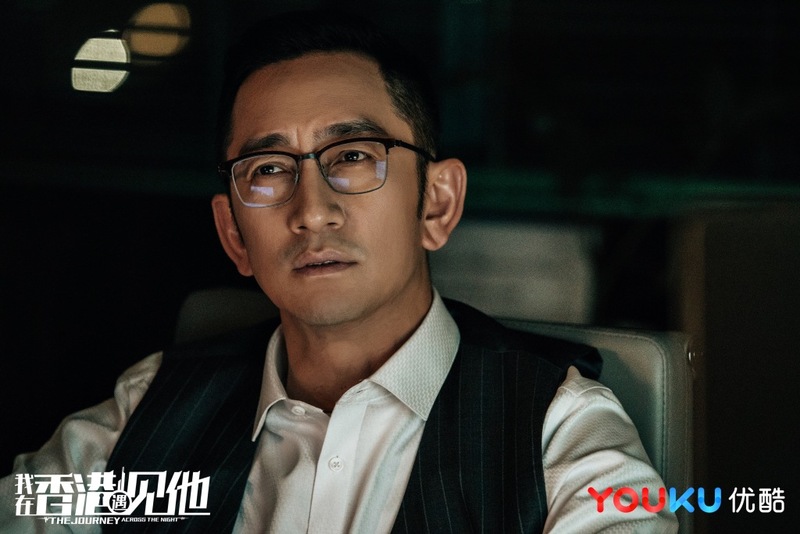 Joseph Zeng shares a sneak peek of the two behind the scenes and encourages netizens to guess what he'd doing with Wuji Senior who's now playing Professor Chen. The Journey Across The Night 我在香港遇见他 stars Joseph Zeng as a young man who goes to Hong Kong to study psychiatry for a pressing reason. 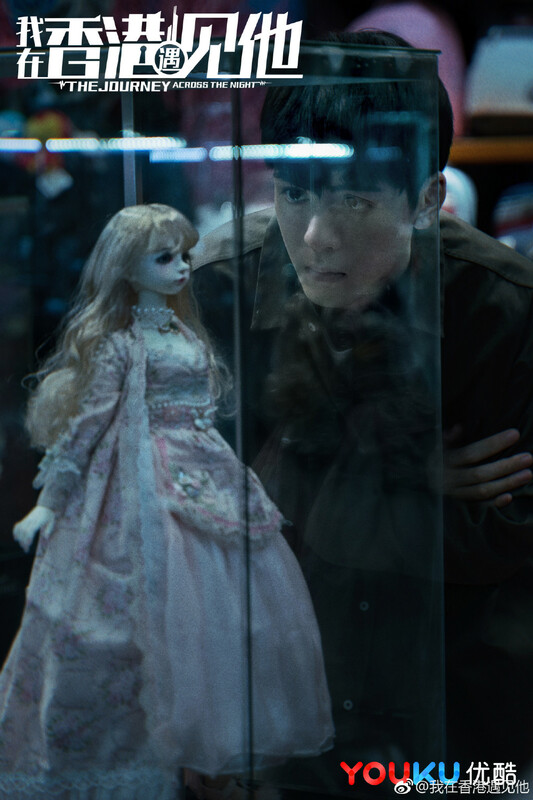 His family has a genetic disease that caused his mother and brother to be diagnosed with schizophrenia at age 24 and he is desperate to escape the same fate. Lawrence Ng makes a special appearance as his teacher in university. What have we here? 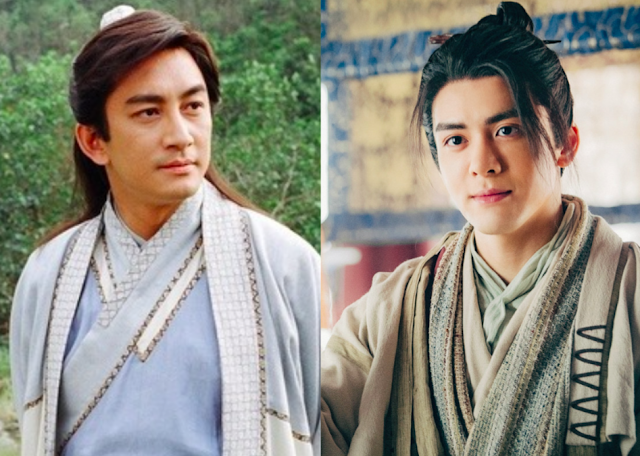 Zhang Wuji also reunites with his godfather Xie Xun, played by Hei Zi who also makes a special appearance in the drama.